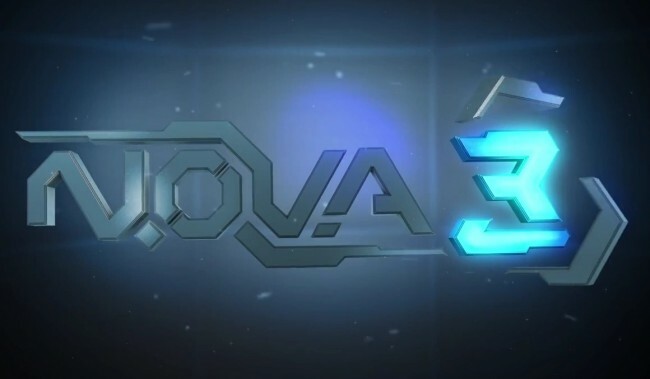 Last week, Gameloft teased N.O.V.A. 3, the newest version of their popular first person shooter series. Today, the bring us the first look at gameplay in what is sure to be another hit for one of mobile gaming’s biggest contributors. The new N.O.V.A. takes us to the streets of Earth in what appears to be ramped up graphics, more enemies, and faster game play. We will definitely keep an eye on this one.